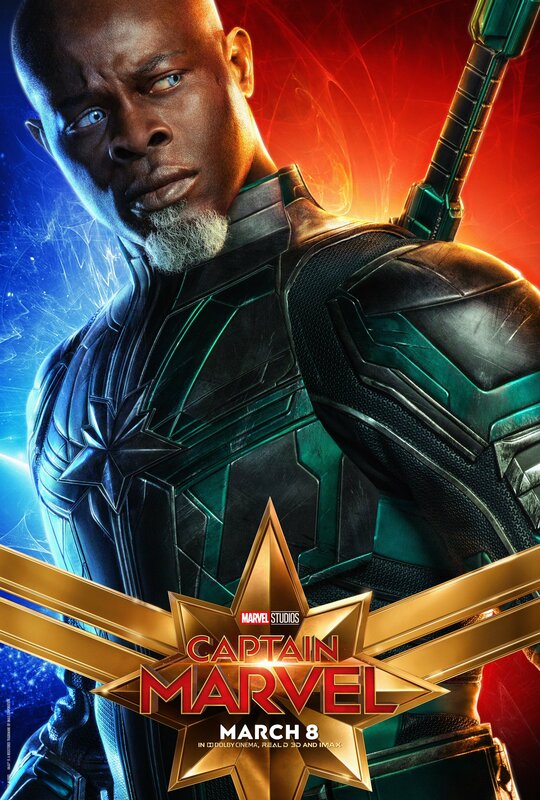 Marvel released character posters for each of their major cast members. 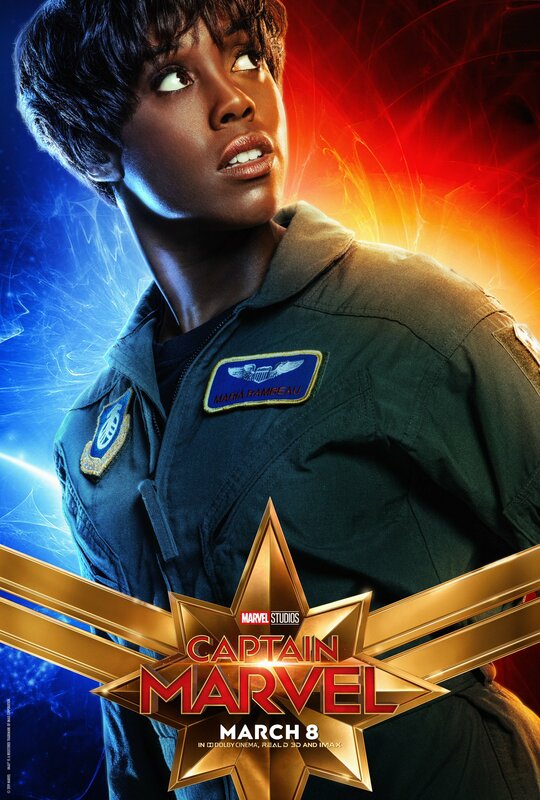 The marketing for Captain Marvel continues. 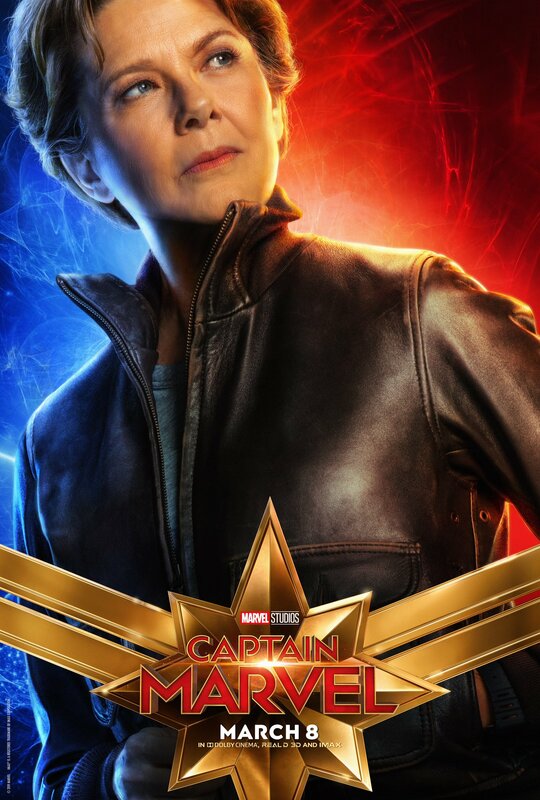 To acclimatize audiences with the movie’s core characters, Marvel Studios has just released 10 new character posters for Captain Marvel. 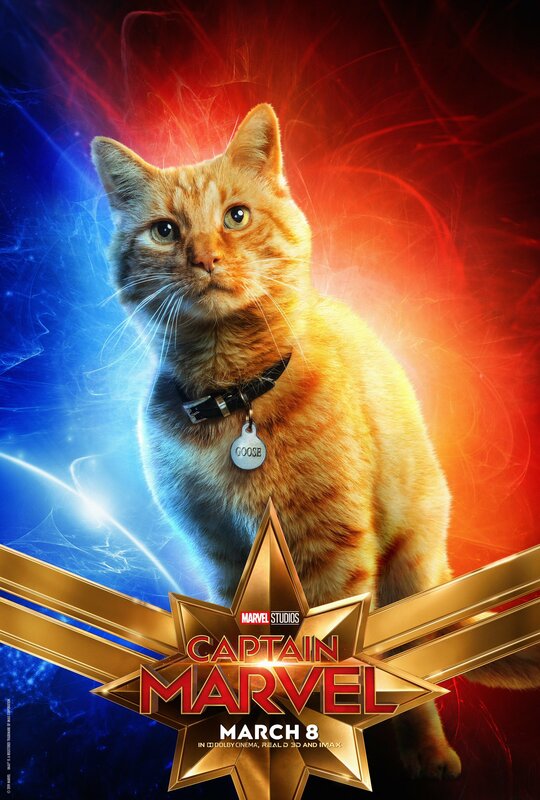 Pretty much each of the major cast members get their moment in the sun, including the lesser seen ones such as Gemma Chan’s Minn-Nerve, Lashana Lynch’s Maria Rambeau, Clark Gregg’s Agent Phil Coulson and Carol Danvers’ cute cat Goose. 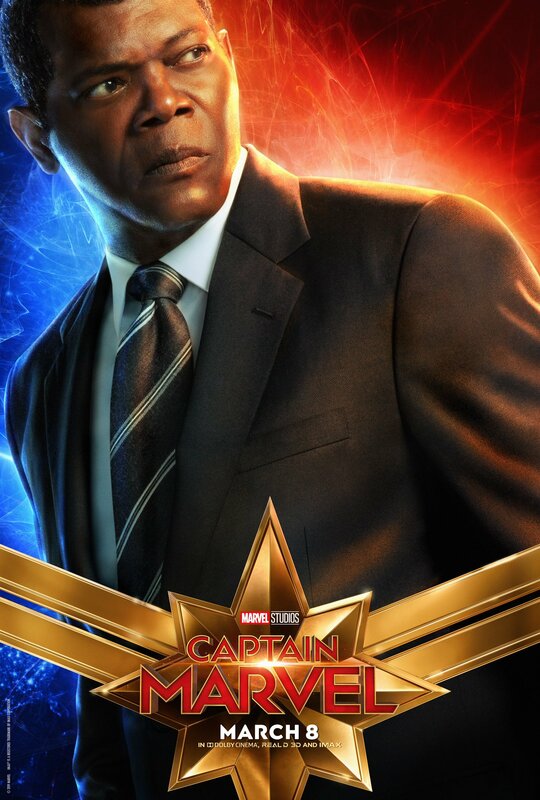 The usual star posters for the film’s leads Brie Larson, Nick Fury and Jude Law are available as well. Check them out below. 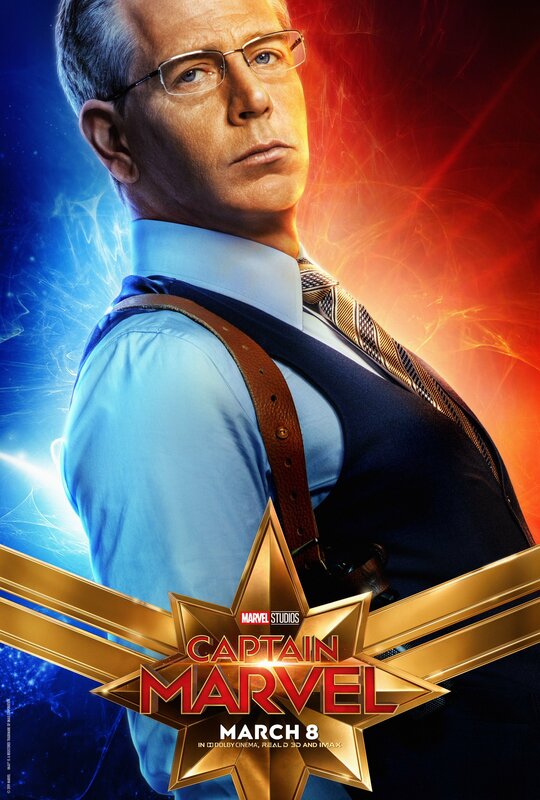 Captain Marvel is building up to great buzz. 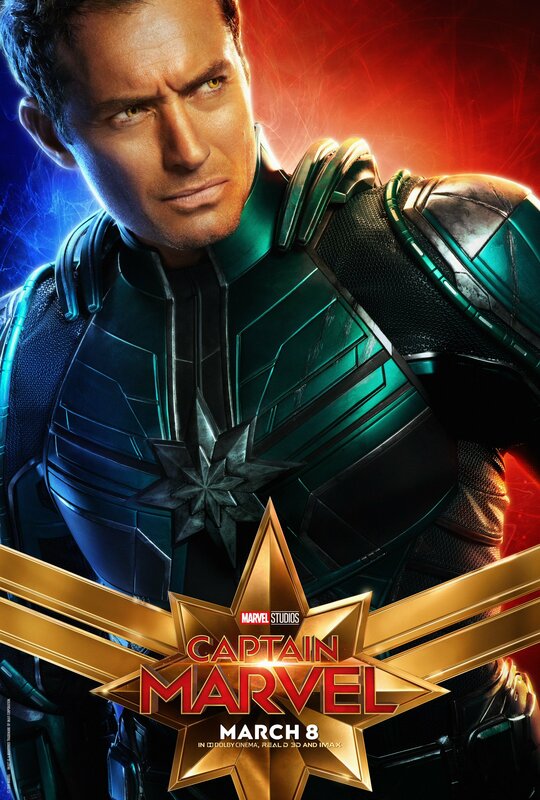 The marketing kicked in full gear after tickets went on sale earlier this month, with several extensive tidbits emering out of set visits including Fury’s origin and a potential Secret Invasion arc down the line. 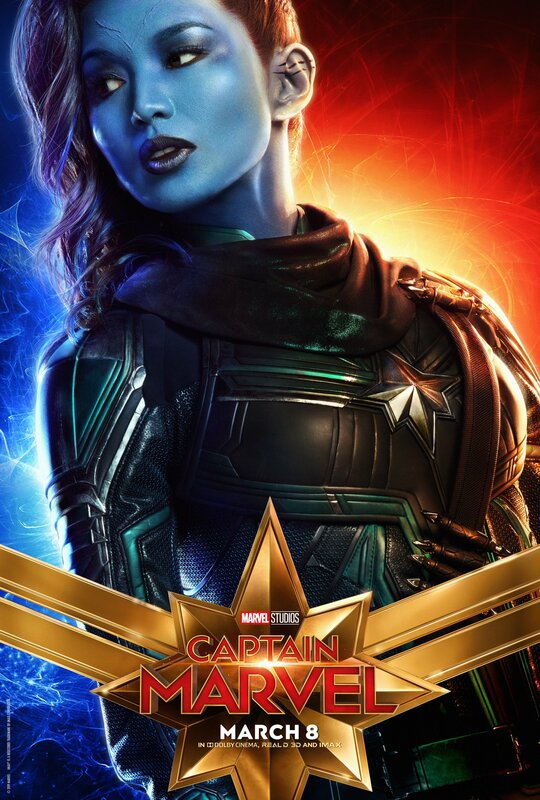 And all that marketing seems to be paying off as Captain Marvel is now tracking for a solid opening weekend with strong ticket presales. 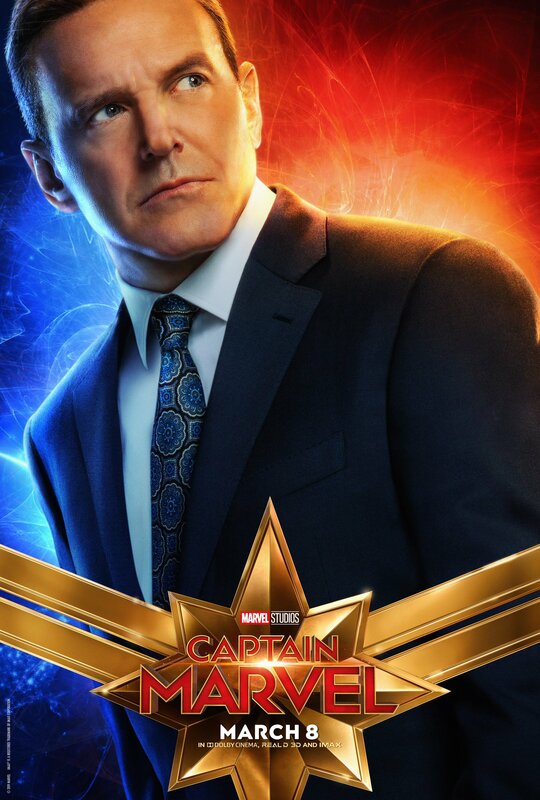 Let’s hope audiences receive the movie with as much enthusiasm as they’re showering on the MCU’s other ventures. 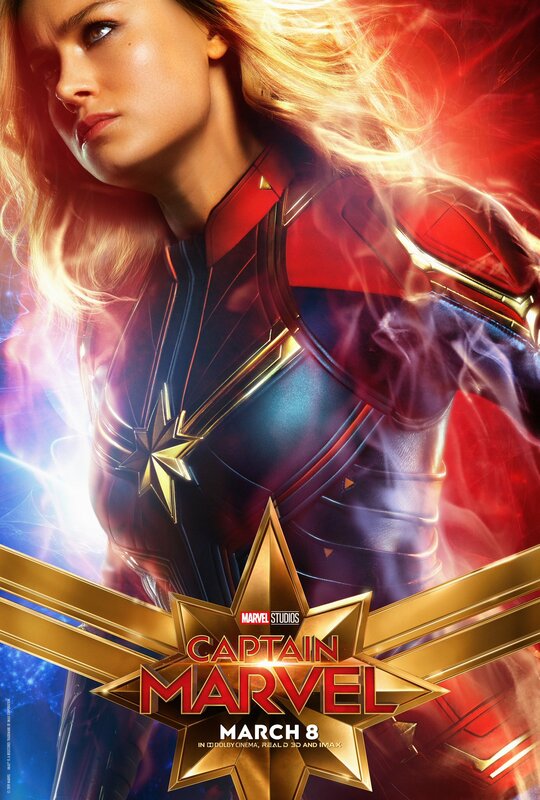 Captain Marvel releases in theaters worldwide on March 8, 2019. Be sure to follow our coverage right here on Appocalypse.